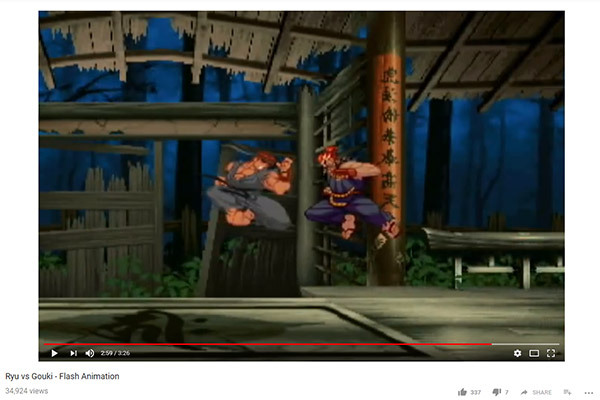 Google-owned YouTube has officially rolled out a desktop update that makes it so that videos shot in portrait orientation and shared on the site won’t be letterboxed with black bars. This an automatic update to its web player and no additional work is required by users. This new “feature” has been a long time coming and is definitely overdue as far as the desktop experience for YouTube is concerned. Accessing the video playback functionality on an iOS or Android device already has this functionality in place with the black boxes on either side of the portrait video already removed from the playback experience. This is replaced by either whitespace or an expansive video where possible. Now, with the desktop experience, viewers will be given an experience that automatically adjusts the videos aspect ratio to fit the screen’s size. All videos that are already uploaded, or are uploaded in the future, in 16:9, 4:3, or shot entirely vertically, will be affected by this new change. So, for anyone watching those videos, it should be immediately evident that the black frame around the media has now been entirely removed and that the experience can better adjust to different window sizes depending on the computer and the screen size that is being used to watch the video. Some people may not immediately approve of the change as it does represent quite a jarring visual difference from what we are used to. However, it does mean that the video will now be able to make the best possible use of the available space, which can only be a positive thing for the majority of viewers. Unlike the previous rollout of this functionality to the native apps on iOS and Android, desktop viewers don’t actually need to do anything in order to benefit from the change. Google-owned YouTube has already done the necessary work for this change to be put in place, meaning that the new display mechanisms should already be live right now. Give it a try for yourself. Find a video in your favorites or something that you watch all of the time that used to have black bars down the side and see what it looks like right now. What should be done is apple, et al make the video recorder default to landscape whether you hold it sideways or not. Make a buried menu toggle that lets you switch to vertical if you need to. The downfall of civilization has begun.